No appointment needed; we accept items all day until an hour before we close. We look forward to selling your items, but please understand we accept items based on style and condition. We also have a cash buy-out option. Call for more info! Sell with the One More Time clothing store! 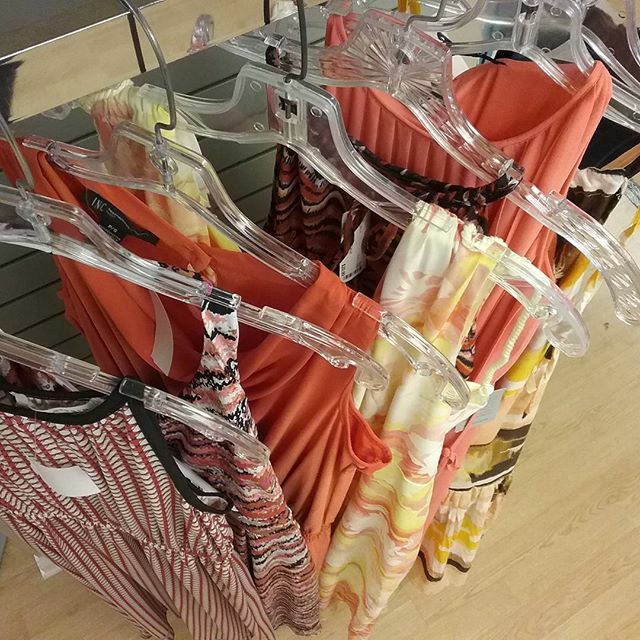 Brands accepted at One More Time: J.Crew, Lululemon, Nike, Ann Taylor, Tory Burch, Tommy Bahama, Lane Bryant, Torrid, Michael Kors, Talbots, Kate Spade, Ralph Lauren, and more! 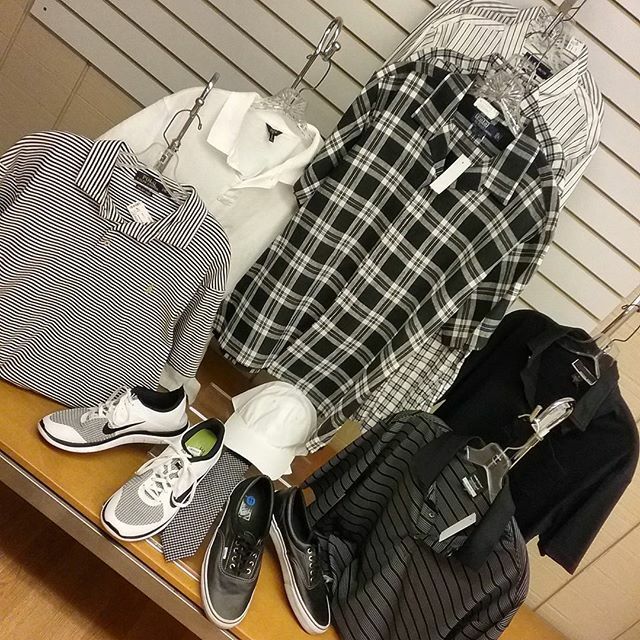 Consign your items at the One More Time Clothing Store! Sell with One More Time Etc, the furniture store! We accept furniture and decor items for every room of the house! We recommend bringing in or emailing a picture of larger items ahead of time to be sure they are things we will be able to accept in the store. Consign your items at One More Time Etc, the furniture store! We offer pick-ups and deliveries on Saturdays, starting at just $35.00!